Our diversity makes Australia and the Northern Territory in particular a great place to live in. 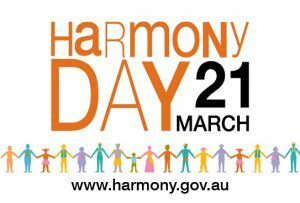 Harmony Day on the 21 March is a celebration of our cultural diversity – a day of cultural respect for everyone who calls Australia home. 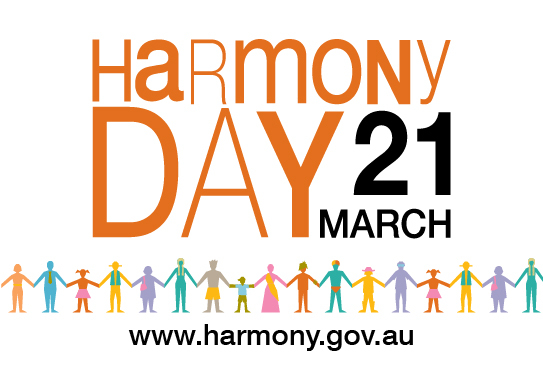 The message of Harmony Day is ‘everyone belongs’, the celebrations aim to engage people to participate in their community, respect cultural and religious diversity and foster sense of belonging for everyone. 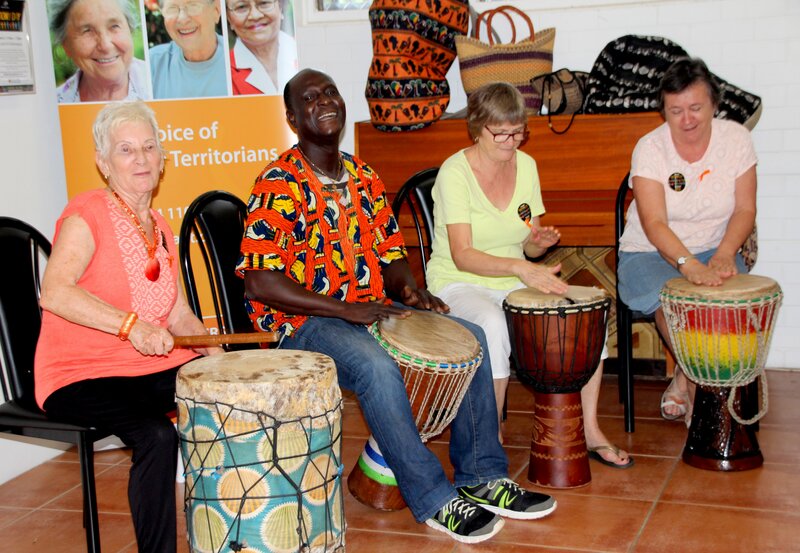 With the support of a small grant from the Northern Territory Government, COTA NT celebrates Harmony Day by inviting multicultural groups into its headquarters at Spillett House to share their culture through interviews, information, cuisine and performance. 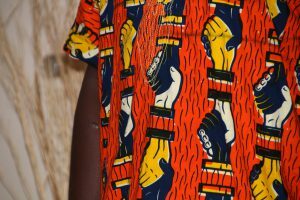 View Harmony Day 2017 photos. Australia is a vibrant and multicultural country — from the oldest continuous culture of our first Australians to the cultures of our newest arrivals from around the world. Our cultural diversity is one of our greatest strengths and is at the heart of who we are. It makes Australia a great place to live. These facts are taken from ABS 2011 Census Data. Check out the Australian Bureau of Statistics website.